Getting a decent bottle of scotch under $50 isn’t actually as tough as you might think. There’s a lot of false idols wandering around out there, peddling their gas station spirits, but you can usually duck away from the cheap paint thinners and find something worthy of your glass. 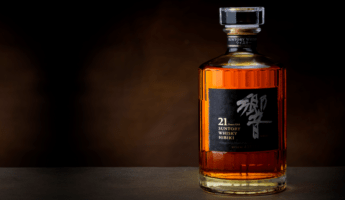 You will need to temper your expectations if you’re a serious scotch sipper, since there’s no budget bottle that’s going to emulate the rich complexity of an 18-year barrel-aged. There’s good, and then there’s black magic. 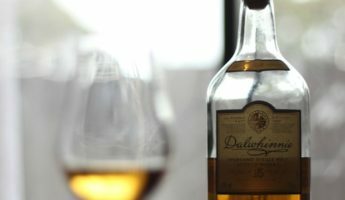 The focus when choosing an inexpensive scotch is on clarity more than anything. 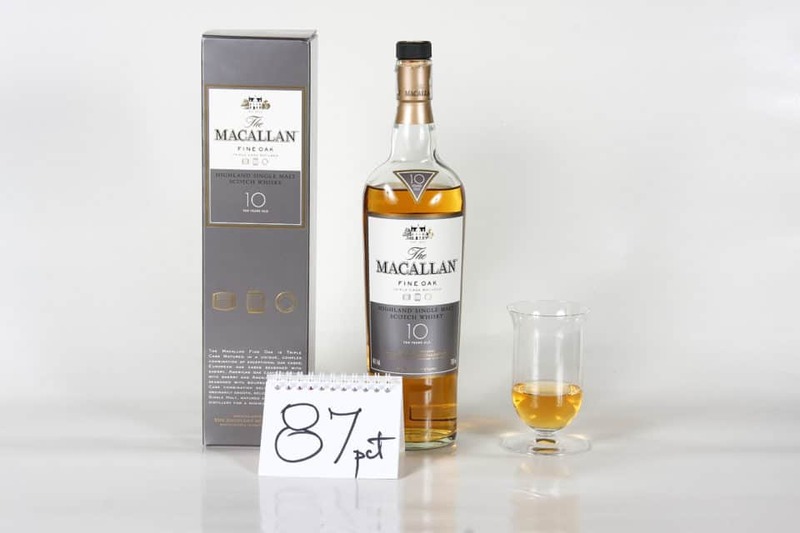 Muddled, intricate tastes usually don’t mature properly at this price point, which can make an excellent $100 bottle of scotch into a terrible $45 bottle. 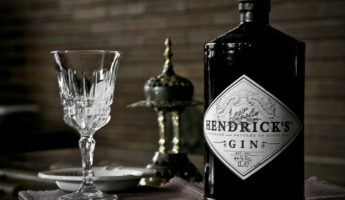 Most distillers keep their tastes in small boxes in the under $50 range, and that kind of focus is what you’re seeking. There’s exceptions, but the cornerstone ideology of economical booze is KISS – Keep It Simple and put it in my glass this very moment! A common name that has proliferated because it’s buckwheat honey flavor behind mass of floral scents make it springtime in a jug. The finish is dry, complementing the full, savory mouthfeel of the spirit. Bits of smoke and fruit hang around the fields of heather to put some grit into this aromatic little doer. 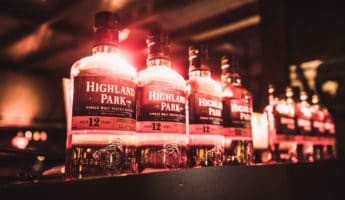 When you’re going for a blended whiskey, typically it’s best to stick to names like Chivas or Johnnie Walker to avoid any quicksand. 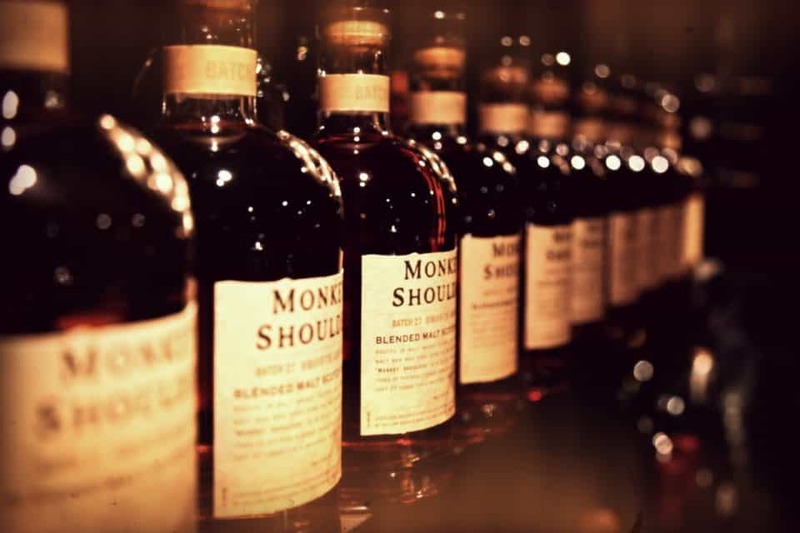 Monkey Shoulder is the exception that destroys the rule, using a mix of Glenfiddich, Balvenie, and Kininvie. 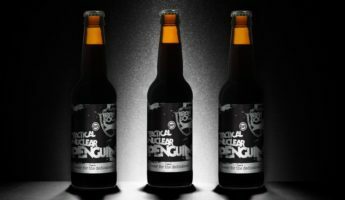 Named for a condition that affects malters who spend too much time working on the mixing floor, you should have stopped reading already and gotten a bottle. 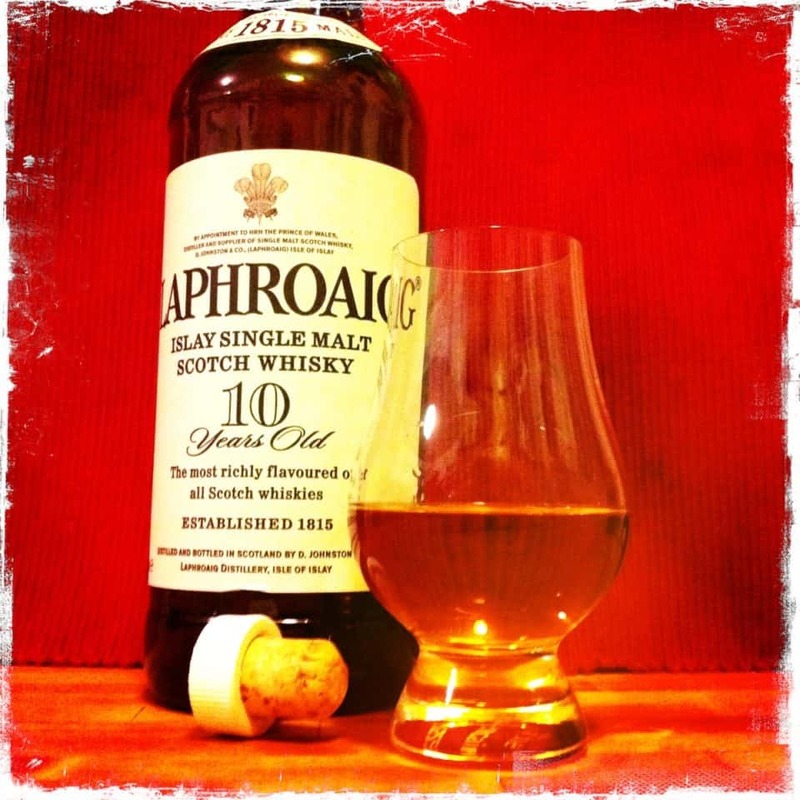 Lemon and caramel with malt make it pure poetry at a price that would make frugal drunks weep. 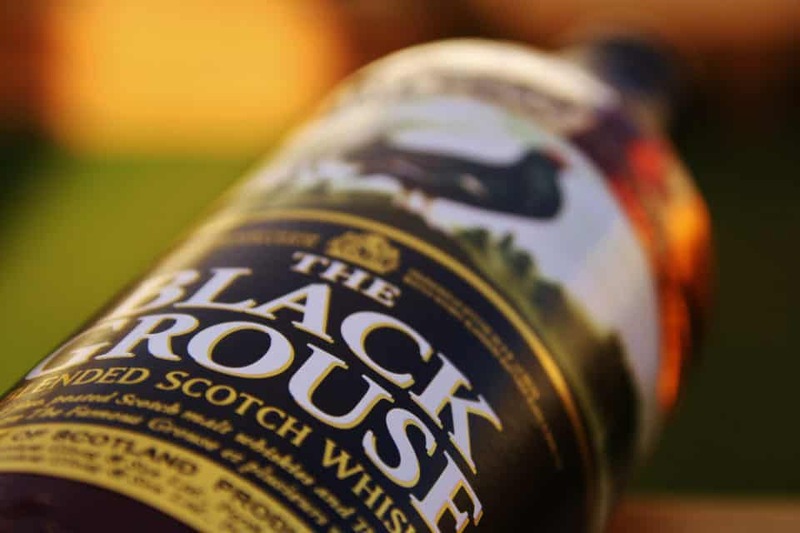 The peated cousin to The Famous Grouse, Black is all sweetness and malt, with smokehouse notes appearing throughout. 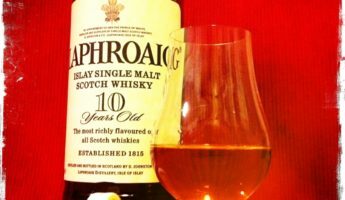 A standalone that can also mix in with teas or other scotch choices, smoothness and flow are its stock in trade. Never one to ruin a party, but a mellow comfort tonic in a world gone mad. Johnnie is forever the safeguard name. 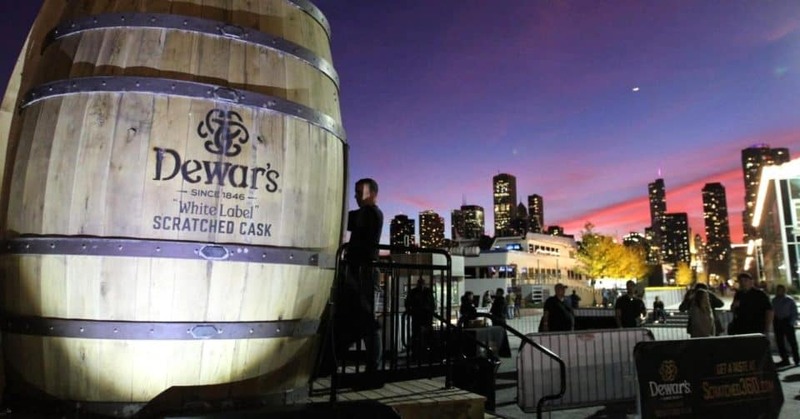 Blue, red, black, purple, orange, teal, cyan, chartreuse, pearl, or mauve, you might never be cracking the code of scotch to get a JW, but you’ll be getting enough peat, wood, and smoke to appease all but the serious snobs. 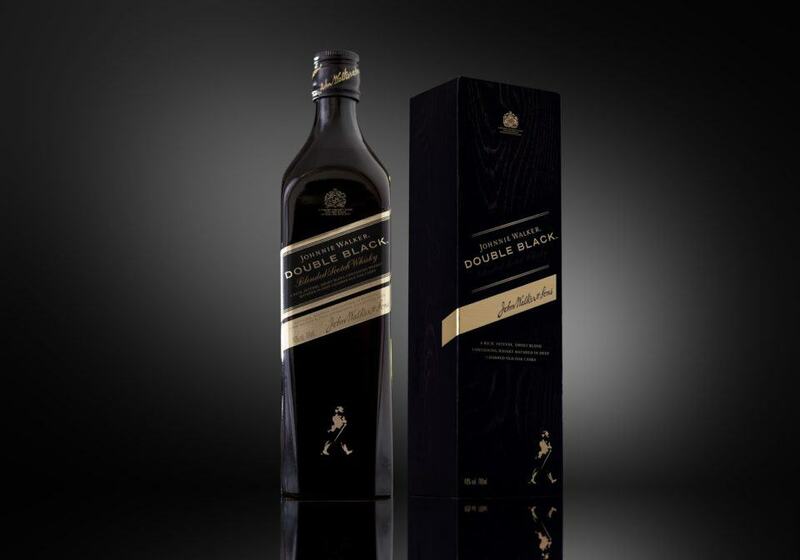 Double Black is a notch or two above standard Black Label in being a darker, more serious tipple. Like nighttime in the world’s tastiest swamp. Only, you know, good. Let it be known that this is a true Islay. 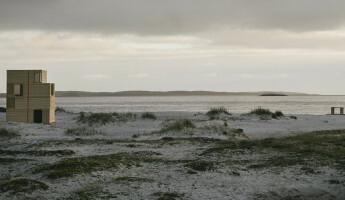 Fans of peat and earth can savor, with sea salt singing backup. 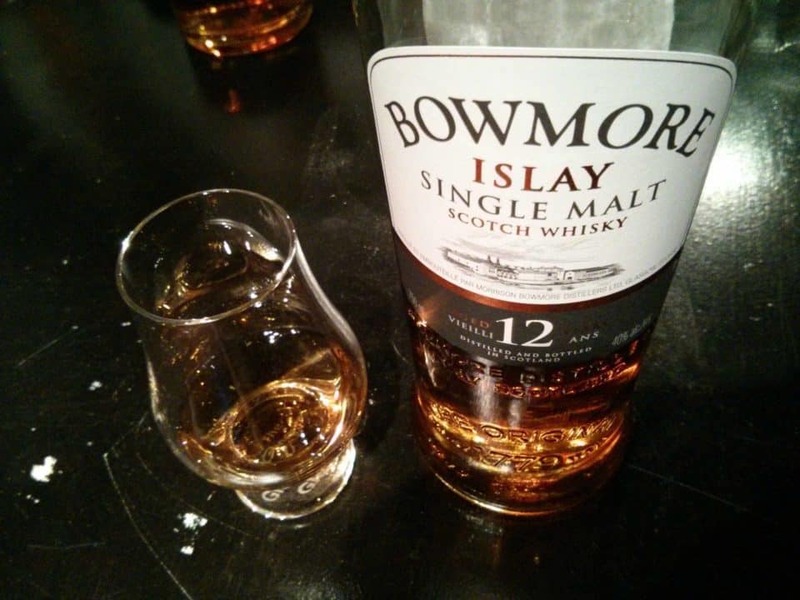 What is nice about Bowmore’s 12 Year is it doesn’t have the same heavy hand with brine and ground flavors as some Islays, which appeals to those of us who think the highlands can be overrated. Iodine is cut with sweet flowers to take the acrid sting off the lower keys. Here’s where the Islay devotees should spend their money. This is all salt and peat like a slap to the puss with a shoe full of…well, salt and peat. Smoke, salt and pepper, the only sweetness here hides in the background. Beaten. Afraid. Only showing up to offer some succor in this coastal tempest. 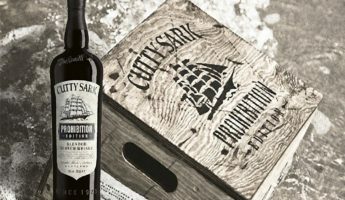 There’s several kinds of liquor that proudly tout itself as being part of the recipes of Prohibition. That’s not really good news, as the alcohol from that era was caustic, lethal at times, and left plenty of people without eyesight. All that grimness aside, this is a tongue-in-cheek look at Prohibition, as it’s an oily, 100 proof monster. There’s citrus and fruit, but at this kick it’s mostly for quick lobotomies via ingestion. 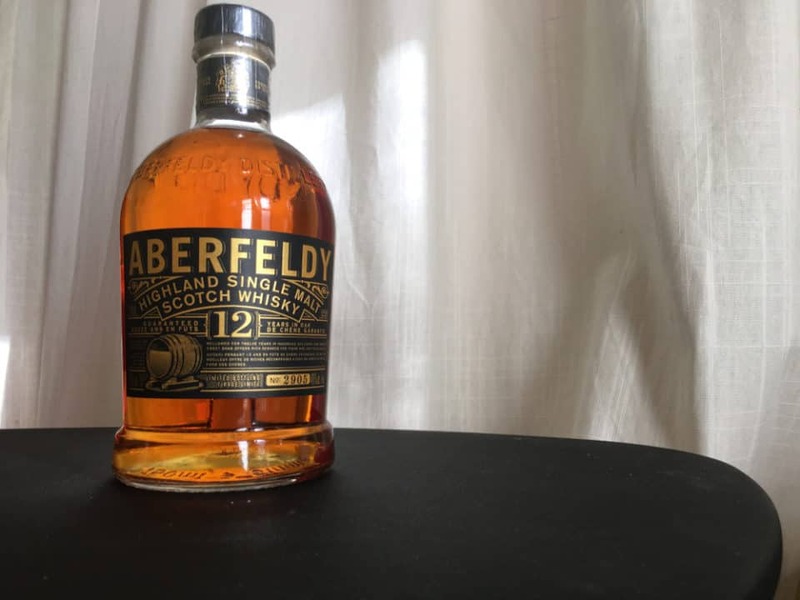 Scotch’s sweetheart, the 12 year choice from Aberfeldy is so achingly sweet with its highland honey taste that you’ll want to water it down to save yourself from toothache. Smooth and pert, with enough smoke to be serious, but not enough to be trouble, this is everything a cheap scotch should be. Uncluttered and approachable. 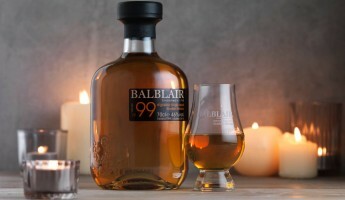 Complex Islay with a fistful of peat on the front, ramping up into charcoal, black pepper, your dad’s belt, and then cocoa and melon just to confuse, you may have to break the $50 price tag, but only by a buck or two. Barrels used to make this mix of more than 40 whiskeys are scored and scratched prior to injection of the mixture for distillation. 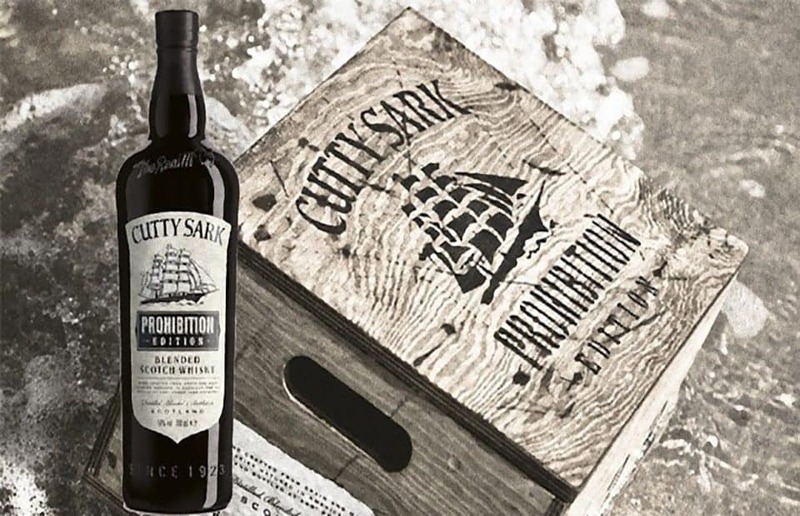 The cutting releases more of the natural flavors hidden in the barrels, allowing for a greater taste to seep in over a shorter period of time. The outcome is chocolatey, with fruit highlights. 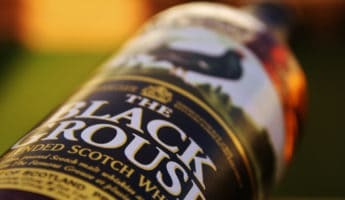 Make this your never-fail cheap scotch. 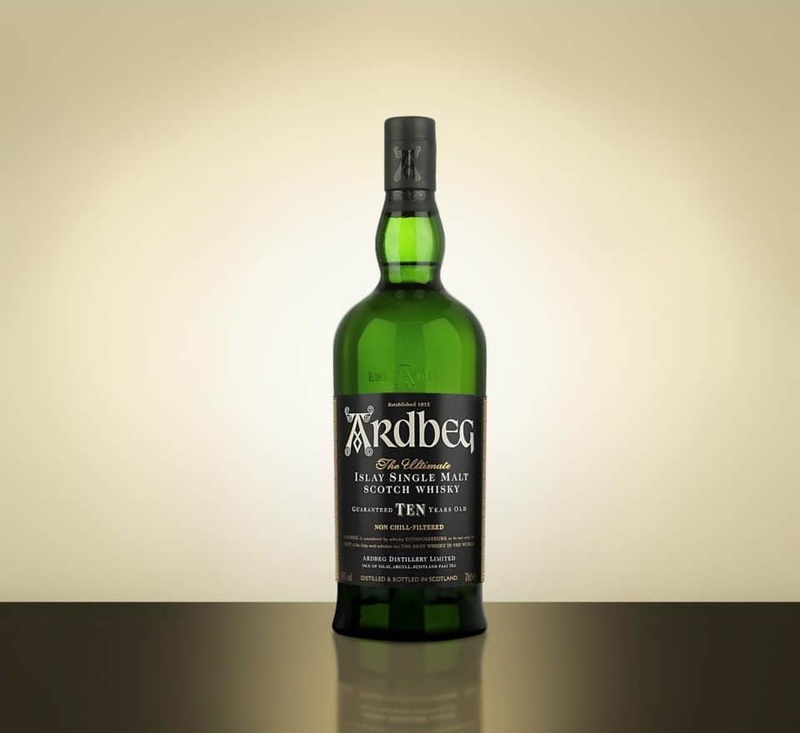 Instead of honey or peat, the way most go, this has the amber waves of grain associated with a Speyside whisky. 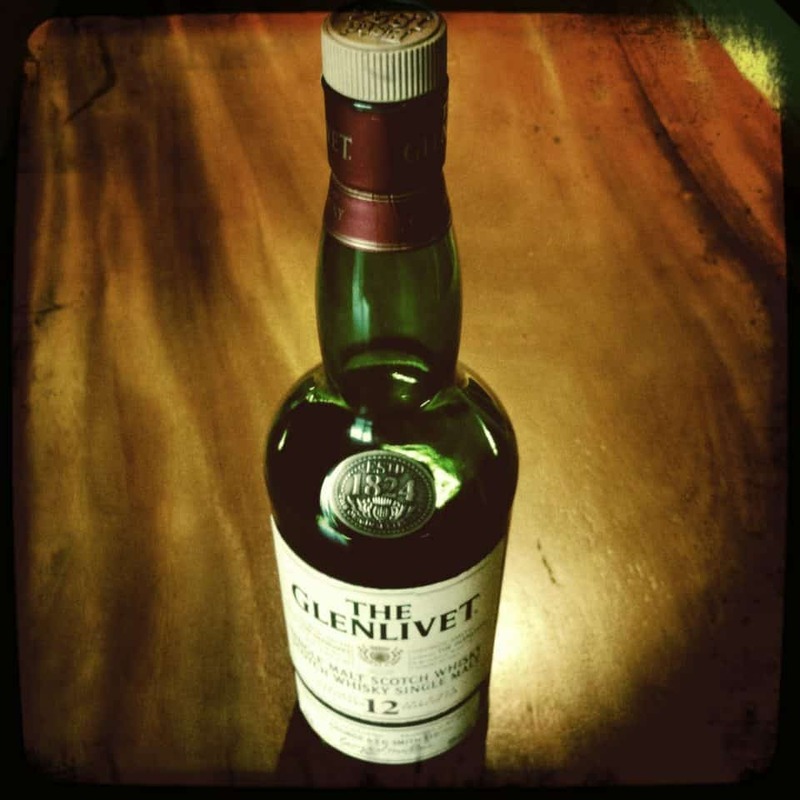 Single malt with a taste of the orchard, the kitchen, the pantry, and the butter churn, Glenlivet is the home you never knew you wanted. 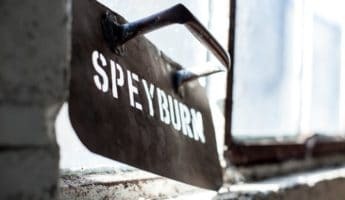 A young buck out to make a name for itself, this is one of the few exceptions to complicated scotches being ruined at the inexpensive end of the spectrum. 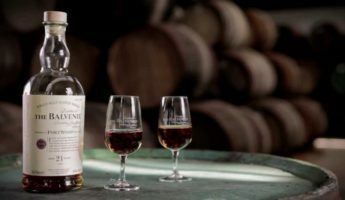 Aged in barrels that formerly held bourbon, Spanish and American sherry, it’s hard to pin down. Spend the money to try it yourself, if only to see if you can crack it. Auchentoshan is cagey about adding products to their permanent stable. 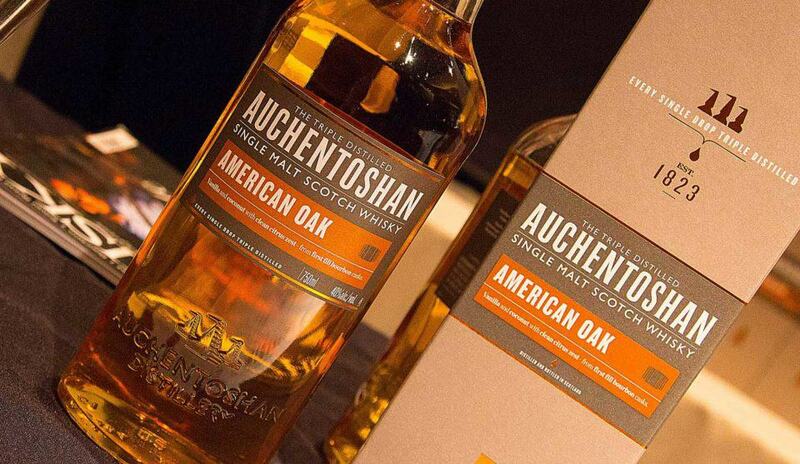 The American Oak is their most recent fixture, and it’s easy to see how it got the job. 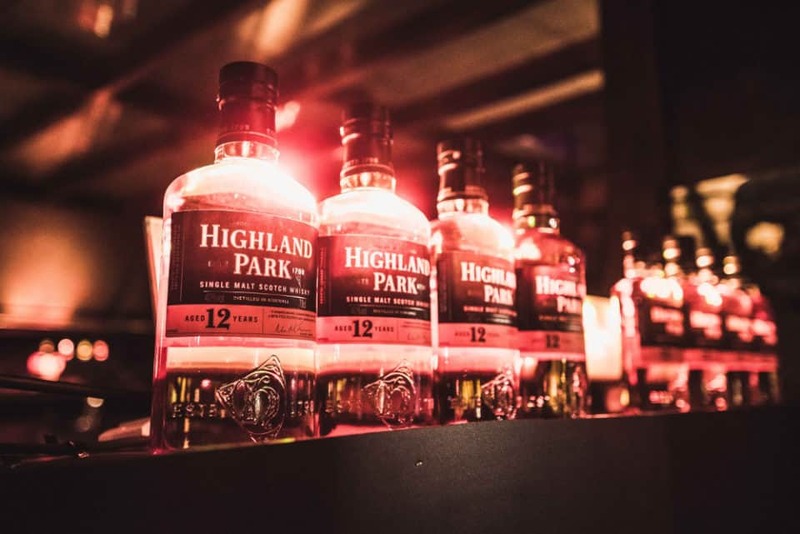 The triple-distillation and use of American Oak fills the taste with cinnamon, coconut, and vanilla, all of which are as rare as unicorns on this list. 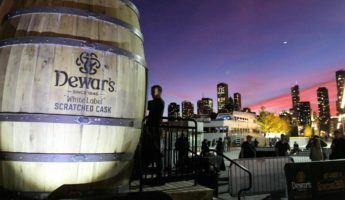 Another that requires the attempt, even if you loathe it, odds are you’ll find a devotee among your fellow scotch friends. 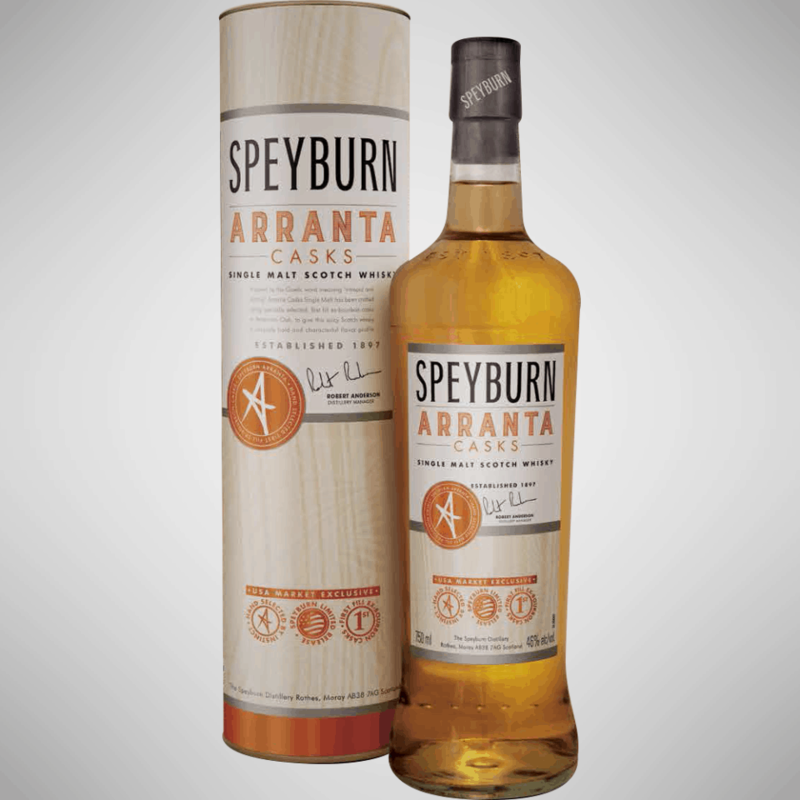 Gaelic for “Bold” the Arranta uses nothing but first-fill bourbon casks to make it. 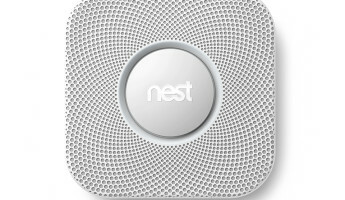 What comes out is oozing butterscotch candy with enough smoke to feel like arson at Willy Wonka’s factory. Then, it hops to apples and caramel, with chocolate to finish it off. Each quaff is a miniature visit to your grandmother’s house.